If there was a world that consisted of Kinder chocolates, mystery crime novels, and unlimited wi-fi for Spotify playlists, you might find Ashley G. curled up on the nearest beach, hugging a book with her headphones and chocolatey fingertips! As an Army brat, Ashley spent most of her adult life on the East Coast until she hit the road on a journey to the Lone Star State. 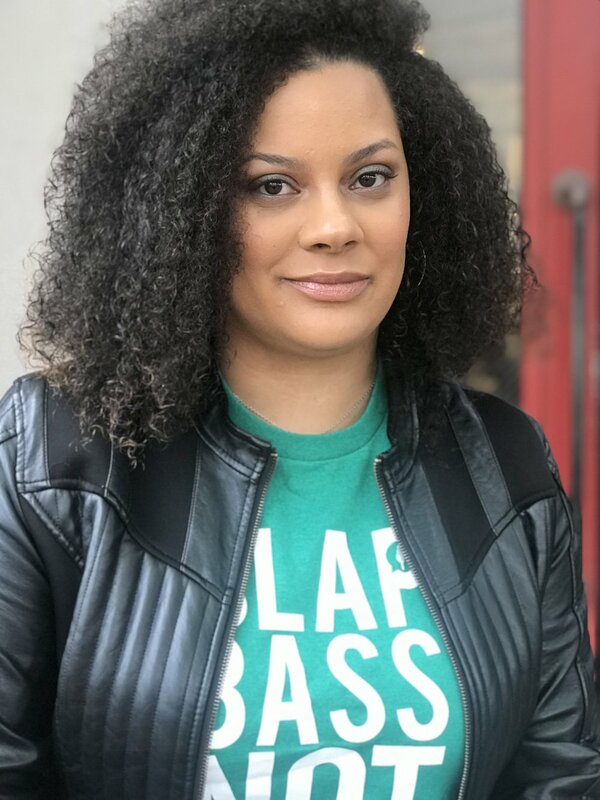 When she's not podcasting with her frands, you'll probably catch Ashley at a show in downtown Austin or watching some 90’s movie over a pint at Alamo Drafthouse. She currently resides in North Austin with her hubby, Mike.